The reason for this is quite simple: each cell in the grid must contain either a 0 or a 1, so it can be in only one of two states, just like binary. 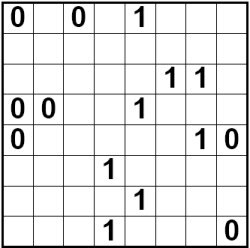 The aim of the game is to fill the grid with 0s and 1s such that 0 and 1 occur an equal number of times in each row and column. 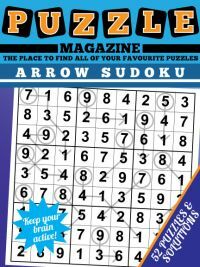 To introduce the puzzle to you, we've made a selection of 52 fun puzzles of varying difficulty that are all 8x8 in size: if there is interest then we can add larger, harder puzzles over time based on feedback received. In these 8x8 puzzles, there are four 0's and four 1's in each row and column. Another restriction is that there must not be the same digit in more than two consecutive cells, in other words if there is '00' in the middle of a row, for instance, then the two cells either side must contain 1 else otherwise there would be more than two consecutive zeroes which would break the rules of the game. The final rule of the game is that there cannot be more than one row the same in each puzzle, or more than one column the same in each puzzle. So for instance two rows both containing exactly '10101010' are not permitted, however there could be one row and one column that contain that combination. 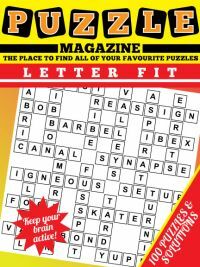 To play a sample puzzle from the magazine, then view the sample binary puzzle magazine page. If you are interested in binary puzzles, but are unsure how to play them or could do with some help, we also have binary puzzle strategy tips. 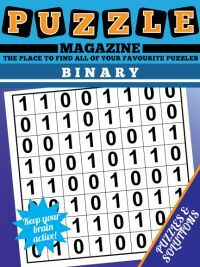 In response to interest in larger binary puzzles, we've created a 12 x 12 binary puzzle magazine too. 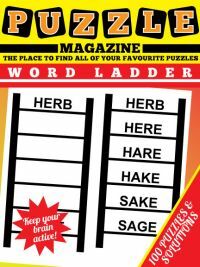 This works exactly the same as above but has the larger 12 x 12 puzzles in it: ideal for those who are more experienced at the puzzle and want a bigger challenge. 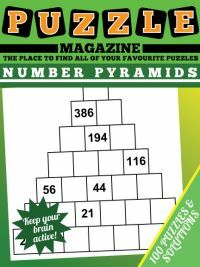 It also has 100 Puzzles in it, instead of 52 as per the 8 x 8 magazine.